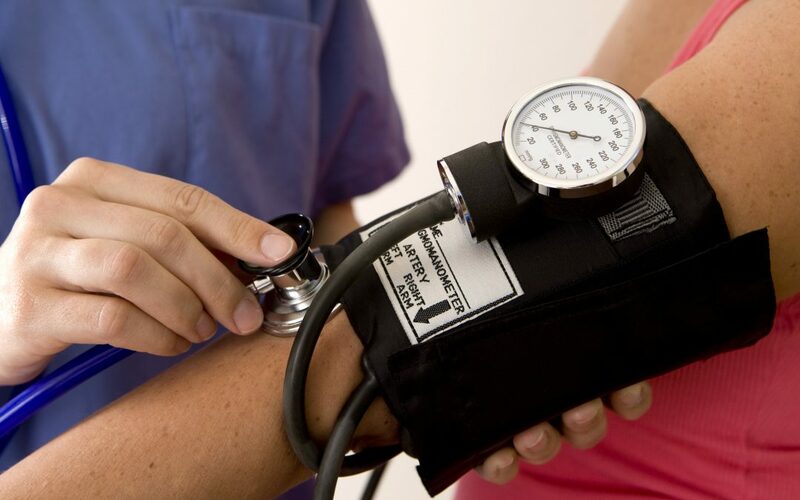 Normal blood pressure is a reading of anything less than 120⁄80 mmHg. If, on the other hand, your blood pressure reads consistently at 140⁄90 mmHg or higher, you are said to have high blood pressure (also known as hypertension). The team at AFC Urgent Care Fountain City wants you to know that you don’t have to sit back and live with high blood pressure. While some risk factors of high blood pressure cannot be changed, others can. When a person has high blood pressure, the force of the blood against the artery walls is too high. While some people have high blood pressure and no extra side effects, others may develop symptoms or even other medical conditions due to the hypertension. While there are medications available to lower a person’s blood pressure, sometimes lifestyle changes are all that is needed to help reduce a person’s blood pressure reading to a more normal range. Do you have high blood pressure? Make a visit to AFC Urgent Care Fountain City to speak with a knowledgeable and experienced physician who can make suggestions on how to lower it naturally or with medication.